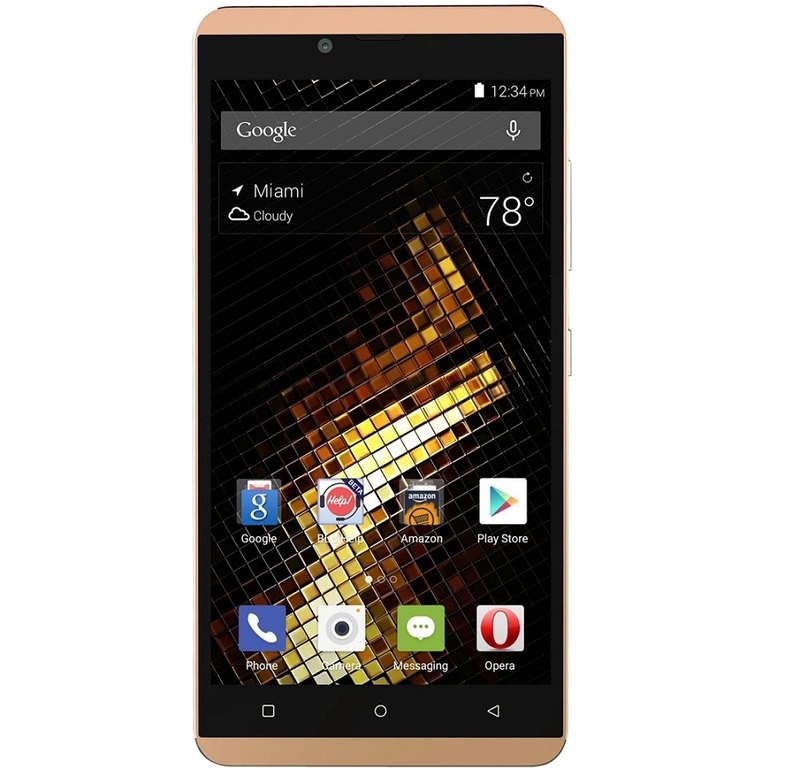 Announced at Consumer Electronics Show [CES 2016], the Blu Vivo XL is now available for purchase in United States. 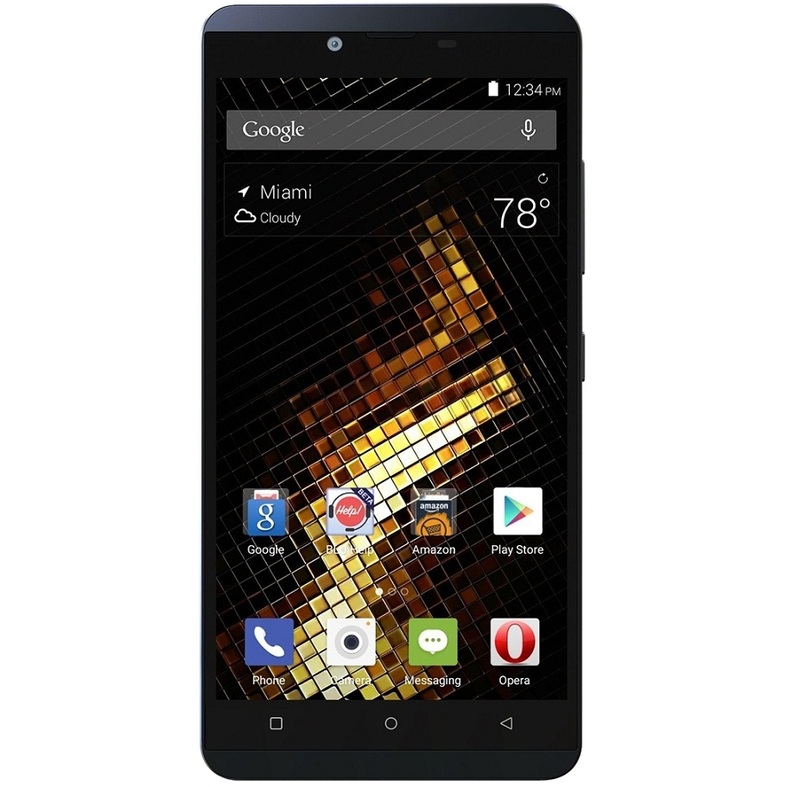 Blu at CES 2016 launched Vivo 5 and Vivo XL smartphones, the later being one of the affordable 5.5 inch phablet available under $150 in United States. Specifications-wise the Blu Vivo XL is powered with Octa core processor with Mediatek MT6753 clocked at 1.3 GHz. It’s coupled with 2 Gigs of RAM. The display being one of the very good specs on this phone as we have 5.5 inch AMOLED with 1280 x 720 pixels HD resolution on top of Corning Gorilla Glass 3 protection providing 267 PPI pixel density. Second highlighting feature of this smartphone is the 13 mega pixel rear camera which can record 1080 pixels full HD videos along with many other modes for photos. There is LED flash to assist the 13 MP camera and from selfie point of view we have the 5 mega pixel sensor on the front. The Blu Vivo XL is priced at $149 and it’s available in Midnight Blue and Solid Gold color options from BestBuy in United States.